George Edward Wiley was born on September 15, 1948 in Shreveport, Louisiana to Joseph Edward Wiley and Lola Litton Wiley. Mr. Wiley entered into eternal peace on September 3, 2018. He was preceded in death by his parents, step-sisters Barbara Stevens, Marge Miller and special family friends, Jerry and Judy Etheredge. George is survived by his devoted wife of 51 years Lillian Wiley, son Tim Wiley and wife Dedra, son Michael Wiley and wife Lori and grandchildren Zach, Payton, Jacob and Treven Wiley. He will be remembered for his love of Faith, Family and many Friends. 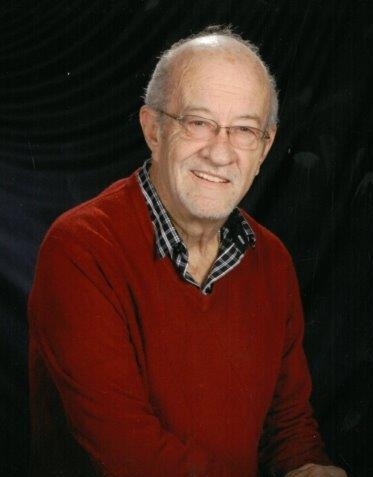 George made many friends in the collision repair industry, both in Shreveport and Dallas. He filled many years with children’s ministries at Shreveport Baptist and South Acres in Louisiana, Berean Baptist and currently at Grandview Baptist where he served as a deacon in Mesquite. Special thanks to Metro East Dialysis Center and the caregivers at Baylor Scott & White of Sunnyvale.